Summer is just around the corner! I'm dreaming of road trips, hiking, beach days and everything summer brings. This summer I'm hoping to explore more of my home state. 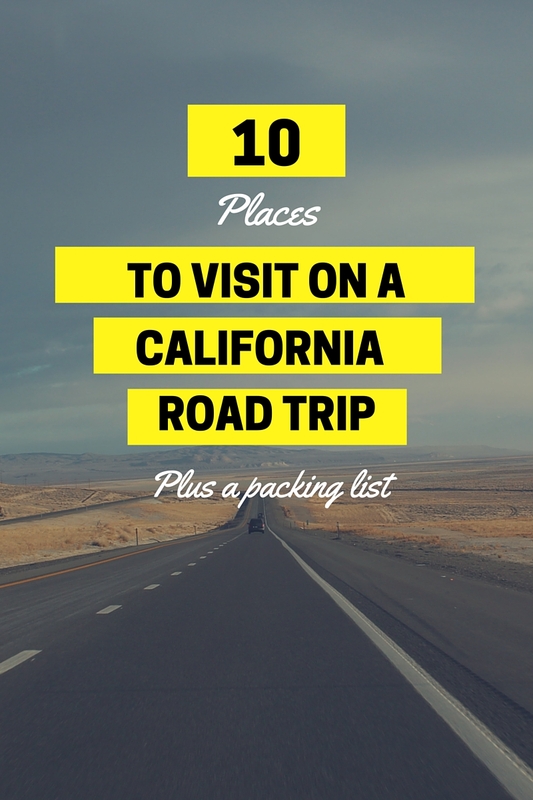 While there are so many place to see in California I rounded up my top 10 hit list. Whether you have a weekend or a week pack the car and hit the open road. Adventure awaits. The largest alpine Lake in North America; deep and wide, bluer than blue and surrounded by the majestic Sierra Nevada Mountains. Ok, maybe I'm a little bias but come on check out this view! Whether you stay on the North Shore or South Shore Lake Tahoe has a little bit for everyone -- beaches, hiking, biking, night life, skiing, etc. San Francisco is known for its hilly landscape, year-round fog, iconic Golden Gate Bridge, cable cars and colorful Victorian houses. I suggest eating and drinking your way through the city. Make sure to walk across Golden Gate Bridge, visit Fisherman's Wharf, China Town and the Exploratorium [among other things]. Most people know Redwood as home to the tallest trees on Earth. The parks also protect vast prairies, oak woodlands, wild riverways, and nearly 40 miles of pristine coastline. It's the happiest place on Earth! Enough said. California's wine mecca. With more than 400 wineries, Napa is this girl's dream. Are you with me ?! My hometown will always have a special place in my heart. Carlsbad is a seaside town occupying a 7-mile stretch of Pacific coastline in northern San Diego County, California. Also home of Legoland, Carlsbad Flowers Fields and world class golfing. Make Carlsbad home base and explore all of San Diego over a few days. Set within California’s Sierra Nevada mountains, it’s famed for its giant, ancient sequoias, and for Tunnel View, the iconic vista of towering Bridalveil Fall and the granite cliffs of El Capitan and Half Dome. Spend a few days hiking before heading to your next destination. The Central Coast is an area of California roughly spanning the coastal region between Point Mugu and Monterey Bay. Spend a relaxing weekend driving HWY 101 stopping here and there along the way. Straddling eastern California and Nevada. It’s known for Titus Canyon, with a ghost town and colorful rocks, and Badwater Basin’s salt flats, North America's lowest point. Ok, ok -- I know L.A. is huge, but it's a must. From the beach to the valley there's a different vibe for everyone. Musts include hiking to the Hollywood sign, Venice Beach, Griffith Observatory, See a concert, shop, Cruise along Mulholland, etc. Oh and don't forget to grab a breakfast burrito at some point. *While this isn't a complete packing list it's a few of my must have items. Can we talk about snacks for a minute? They can make or break a road trip. Heaven forbid you don't pack enough or something tasty. 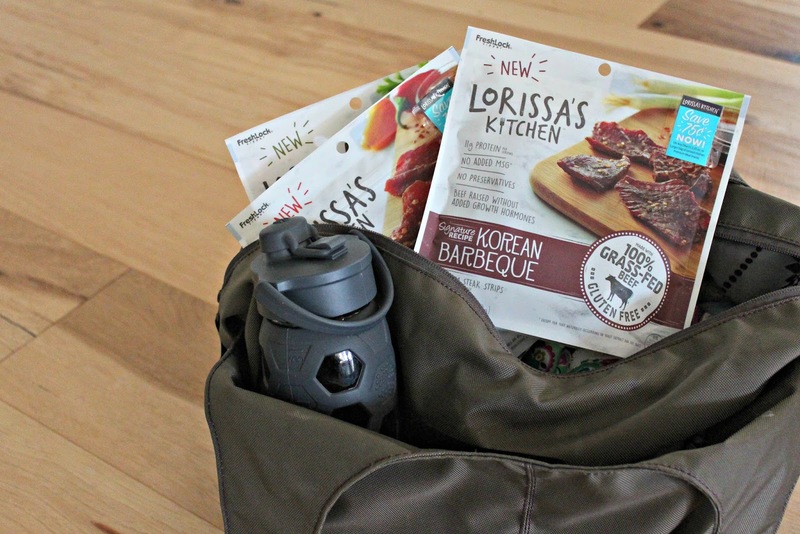 I personally like to pack better-for-me options! During my last trip to Walmart I snagged a few bags of Lorissa's Kitchen [Korean Barbecue Beef, Sweet Chili Pork and Szechuan Peppercorn Beef] for a upcoming trip. 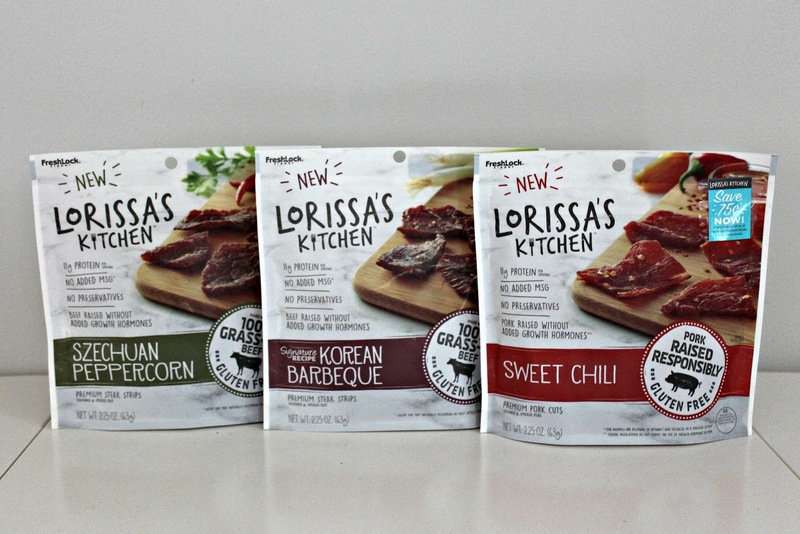 Lorissa’s Kitchen is high in protein, low in carbs, low in fat, has no MSG, no preservatives and is gluten free. Along with grass-fed beef, they use responsibly raised pork. The hubby was pleasantly surprised and pleased by my snack purchase. Look for Lorissa’s Kitchen [$4.98] the next time you're checking out at Walmart. This post made me so happy! I was born and raised in West Los Angeles and have been on so many California Road Trips with my family. You included so fantastic places in this list. Monterey has one of the best Aquariums! I love CA!! Went to college in central Ca..miss it! We are headed to Disney, San Diego, Palm Springs and San Fran...I love road trips!! Thanks for sharing your lovely pics!! Sounds like a you have a fun trip planned! YES to all of these! Camping in the redwoods was my favorite thing and I'm dying to go back. 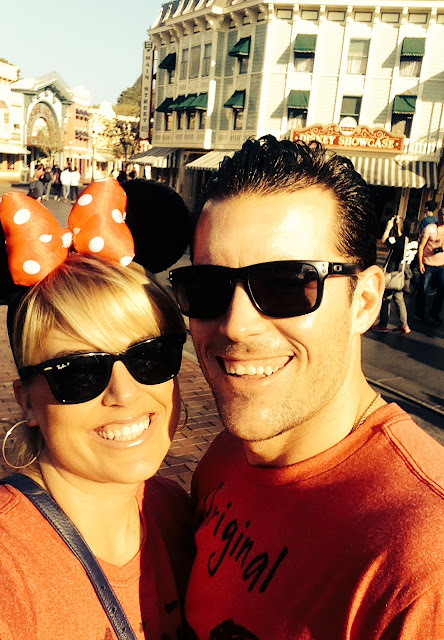 Disneyland is a must! And there are so many great places in LA! My hubby would be thrilled with this snack too! I'll have to check them out. We've been to a few of these places on your list and loved them. Now I have to add the rest to our must-visit list. Thanks! I'm a tourist and I gotta say I loved SF, First I saw was the Golden Gate Bridge of course, it was breathtaking, and a view of Alcatraz was something else. Also the cable car stole the show for me, sure glad my Aunt took me in for a vacation. vacation rentals in California if I really wanted to experience it all like a local, and so I booked for one and she guided me on what to do and not to do. Not sure when I'll come back but I've yet to check out other places you've mentioned. Sadly I missed out on Disneyland.